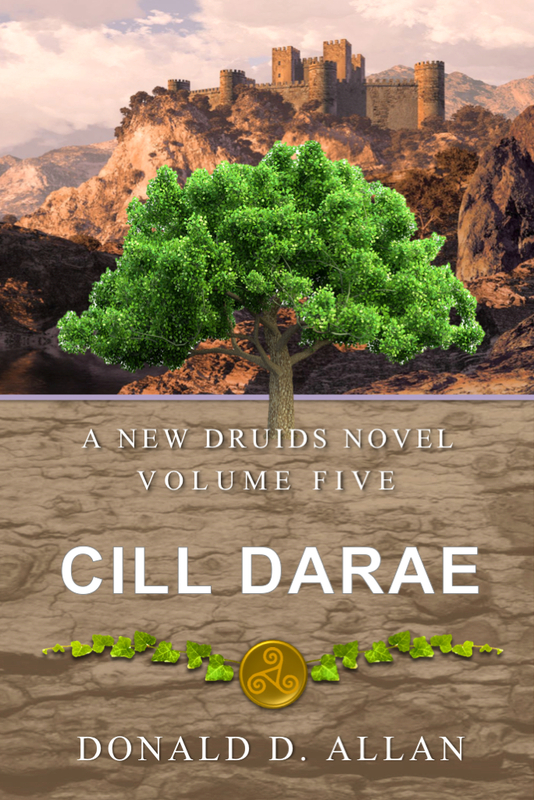 Freamhaigh concludes the Will Arbor storyline in the New Druids series of epic fantasy novels. The realm of Belkin is now in open civil war. The southern county of Turgany rises up to try to defeat the self-proclaimed President and end his tyrannical rule. Will Arbor, Freamhaigh to the druids, must find a way to counter the threat of Erebus. Gaea has been wounded and no longer responds to her druids. Meanwhile, the Sect of the Church of the New Order rises with greater power and threatens to destroy the unstable harmony of the Realm. Will Arbor and the druids are all that stands between Erebus and the land of Belkin. As Freamhaigh, Will must be ready to sacrifice all he holds dear. Other Books in "The New Druids Series"
Stoc: A trifecta for Donald D. Allan. This is a tale of Epic proportions from a master storyteller.